The implementation of the agreement is subject to the satisfaction of certain conditions. 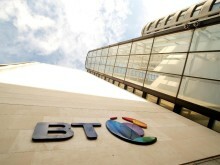 These include new legislation providing that the new company’s pension liabilities will be covered by equivalent arrangements to the current Crown Guarantee, thereby ensuring the transfer does not mean that its BT Pension Scheme members lose that protection, and the BT Pension Scheme Trustee having consented to Openreach Limited becoming a participating employer in the scheme. Formal adoption by the BT Board of commitments given in favour of Ofcom is also required to give effect to the agreed arrangements. These commitments will replace the 2005 Undertakings given by BT to Ofcom. Pending the implementation of the agreement, the 2005 Undertakings will continue to apply to the governance of Openreach, unless otherwise agreed with Ofcom. The replacement of the 2005 Undertakings with the commitments once the agreement is implemented will now be consulted upon by Ofcom. Following implementation of the agreement, as a subsidiary company, Openreach Limited will continue to be fully consolidated within BT Group. Openreach Limited will be a distinct company within the BT Group, providing a wide range of wholesale services to more than five hundred communications providers on an equivalent basis. It will continue to be responsible for BT’s local access network – i.e. the tens of millions of copper and fibre lines that run from telephone exchanges to homes and businesses across the UK. Communications providers – including those within the BT Group – will be able to buy ‘active’ services such as fibre broadband or dedicated business lines from Openreach or ‘passive’ services whereby they can use the business’s ducts and poles to lay their own local networks. Openreach already competes with Virgin Media in more than half of the country and an increasing number of independent network operators have emerged in recent years. Openreach, which began operating in 2006, invested more than ten billion pounds in capex during its first decade. This investment has helped to make fibre broadband available to more than 26 million premises and copper broadband available to virtually every property. 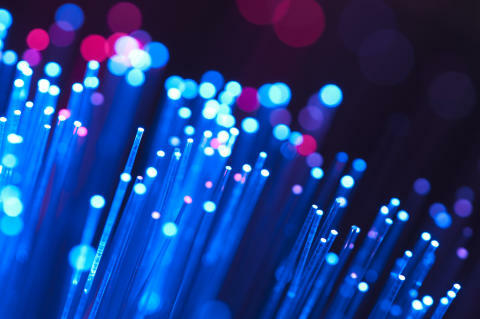 Capex at the business was £1.45 billion in the 2015/16 financial year and gross capex is set to rise again this year as the business begins to deploy ultrafast broadband across the UK via both G.fast and Fibre to the Premises technologies. Following the implementation of the agreement which is subject to the satisfaction of certain conditions, including those relating to pensions (see notes to editors).